Guess what? It’s National Margarita Day! 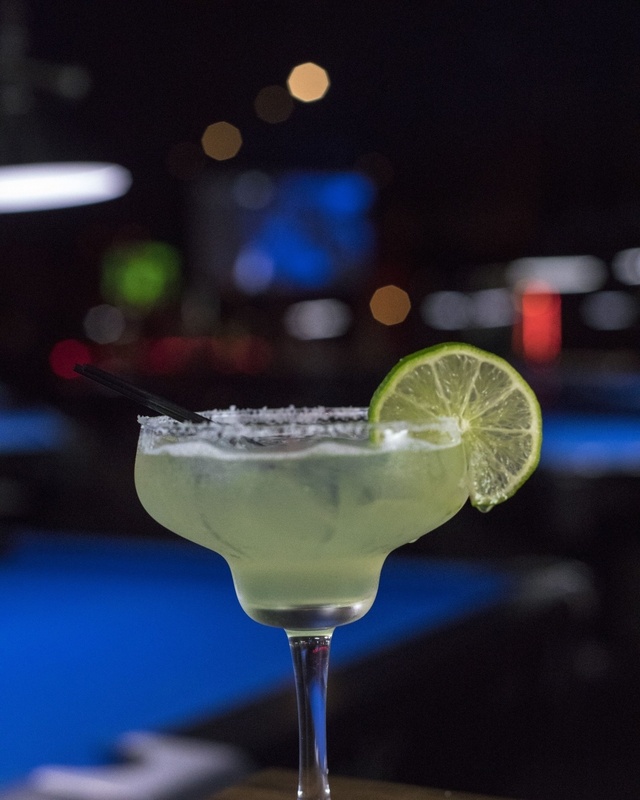 Come get yours tonight and sip it while you welcome in the weekend!